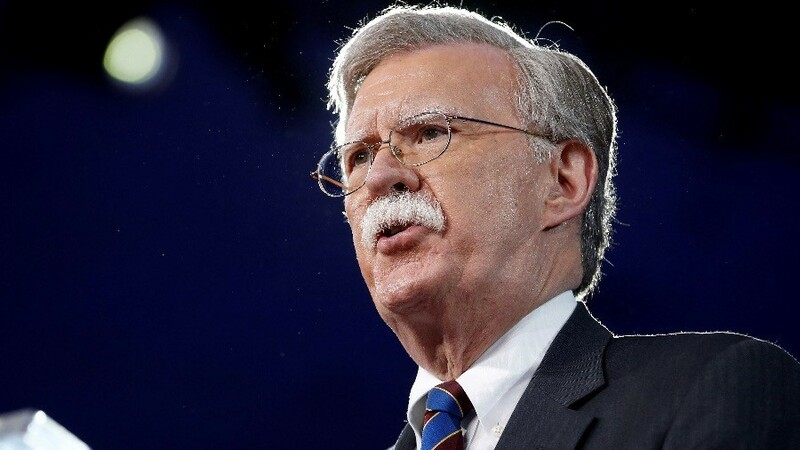 As famed TV war-hawk John Bolton prepares to become Trump’s third National Security Advisor, Big Picture host Holland Cooke reflects on the 15th anniversary of the war in Iraq. RT’s Steve Christakos reports in more detail on the shocking gender pay gap in pro sports. Sean Stone previews his interview with Dr Tim Coles on the UK’s role in the Great Game of geopolitics. Plus, Naomi Karavani and Natalie McGill join the show for a sneak peak of this week’s episode of Redacted Tonight.